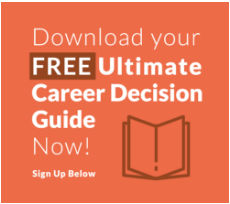 There are so many different factors to consider when choosing a career. Most Millennials and Gen Z want to do something that is meaningful and helps others, provides flexibility, and allows them to pursue personal interests outside of work. Compensation potential should not be ruled out when initially selecting a career field, but should be considered as one of many factors. Another key is picking a field that has many available jobs – read Top 20 Fastest Growing Careers here. It’s not surprising that many of the top paying careers are in the medical field. They also have some of the largest investments in tuition and time to get to that top tier of pay. In addition to the medical field, there are some others that may be surprising and worth considering for students looking for a future career field.